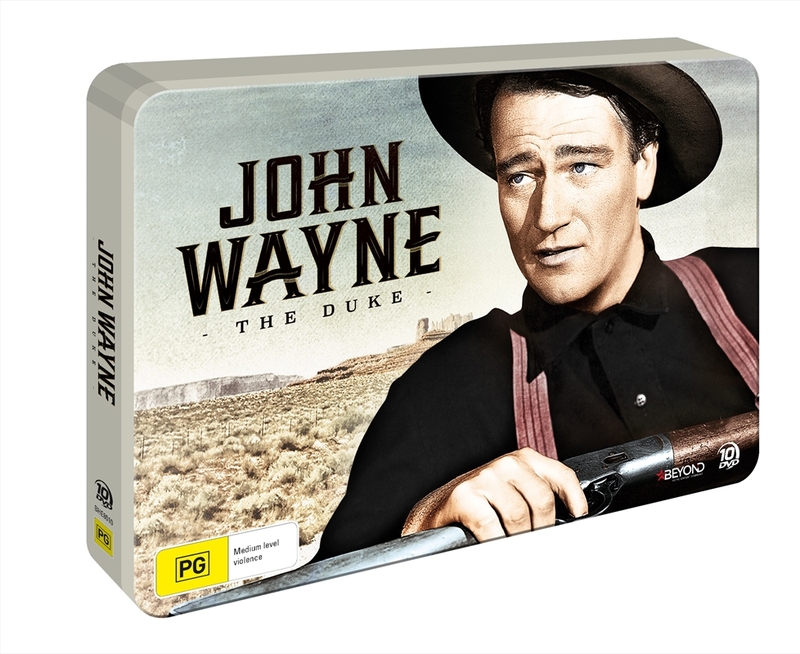 A legend of the American West without equal, John Wayne stared in over 140 films throughout his prolific career, making him one of the most bankable stars in Hollywood history! Embodying the virtues of courage, loyalty, resilience and righteousness, John Wayne brought an incredible depth of character to every role he portrayed on the silver screen. Showcasing 24 of his early classics from Riders Of Destiny, West of the Divide and The Lucky Texan to The Dawn Rider and Angel And The Badman, This action-packed collection pays tribute to a true Hollywood legend.